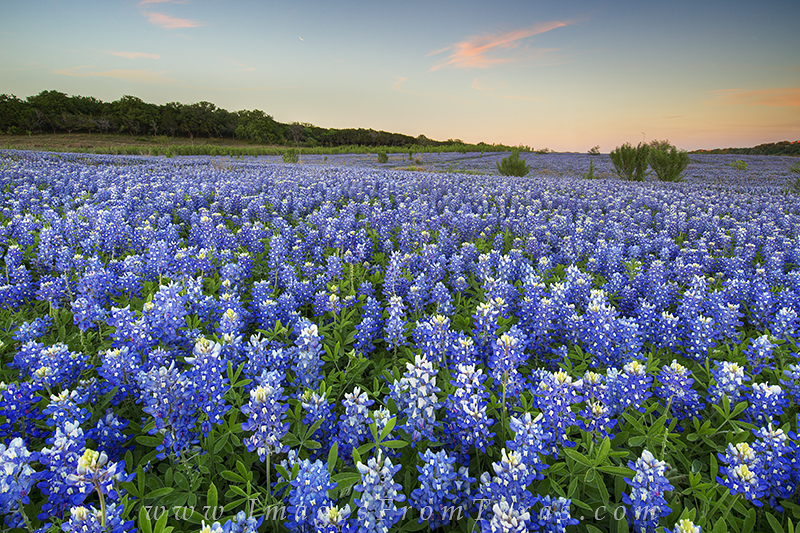 With the crescent moon leading the day, bluebonnets awaken to a calm and beautiful morning glow on the edge of the Texas Hill Country. I cherish mornings like this, and I enjoy the solitude and splendor of these all too fleeting moments. Photo © copyright by Rob Greebon.